March 1st, The Market Is Crazy Here In Seattle. I was looking at homes that were on the market for just a few days and went pending in less than a week. Now this is a great market for sellers, we want to get that word out! If you are thinking about selling your home in #Seattle then give us a call. 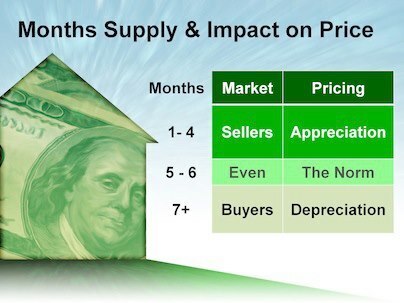 It's been a long time since you could sell your home in less then a week and if priced right, at asking price. We are even seeing multiple offer scenarios resulting in homes being purchased for MORE than asking price. So call today and let's get your home on the road to sold! Now buyers are finding themselves in a difference place then they are used to. You don't have time to weigh your options, get pre approved etc. If you wait, the homes are gone. Buyers are going into transactions fully ready to make the strongest offer possible. So make sure you are ready to make an offer, and if you want an inspection be prepared to get a pre inspection done. We want you to be ready so your dream home doesn't slip by. Call us today and let's make sure you are ready! Happy Friday!